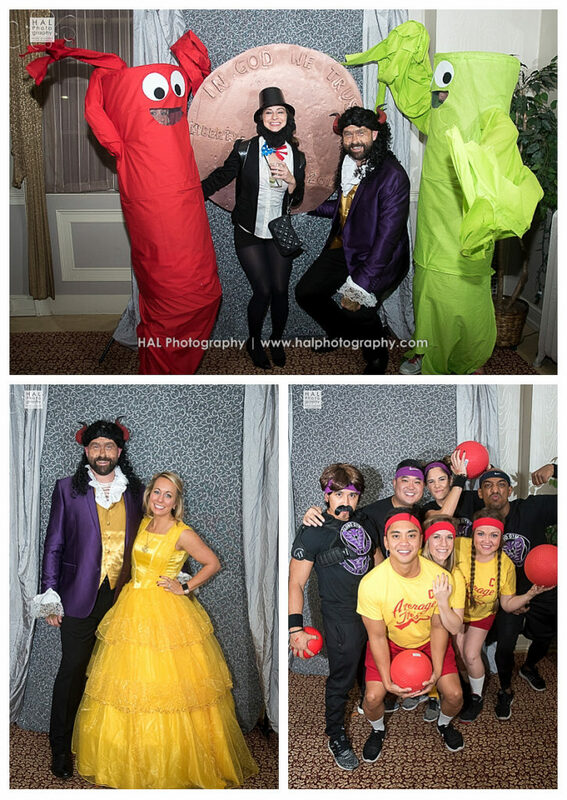 Update: Zodie’s 7th Annual Charity Halloween Party Photobooth full album is complete and ready for viewing! 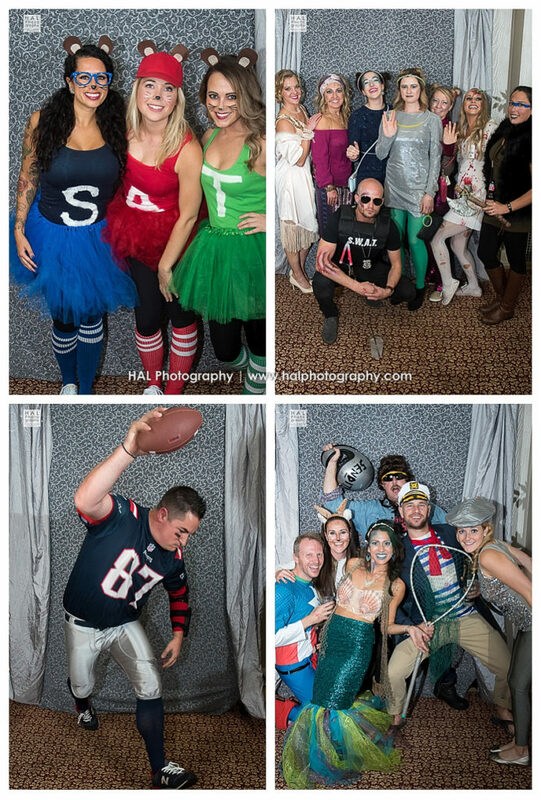 Check out all the fun, amazing costumes, and crazy antics on the HAL Photography Facebook album and/or view high-res images available for purchase on the online smugmug album. Enjoy! Zodie and the Portland Club rocked it again. 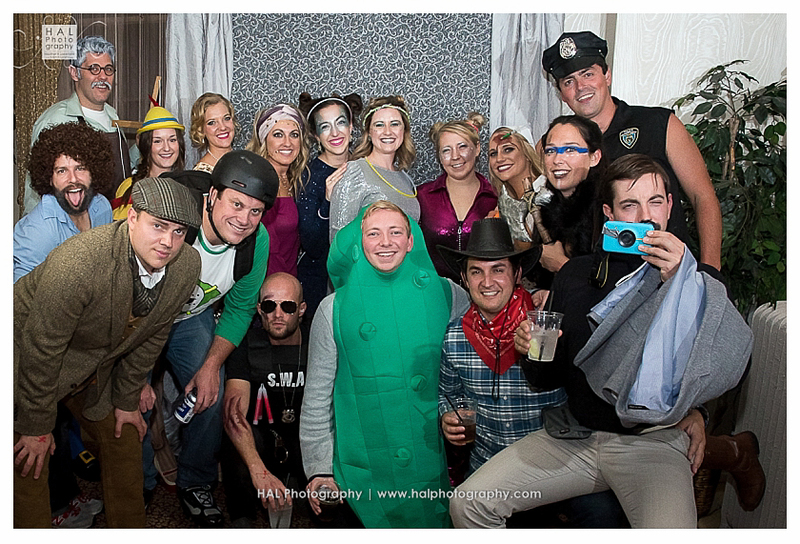 Amazing costumes, great music, and all for a great cause.